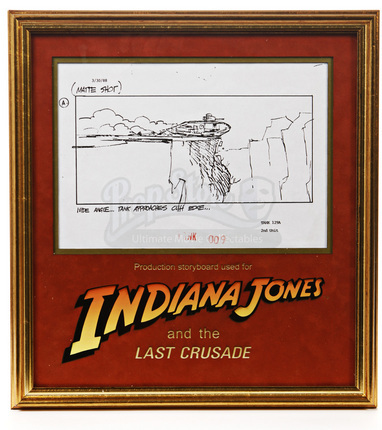 A storyboard used in the production of Indiana Jones and the Last Crusade. 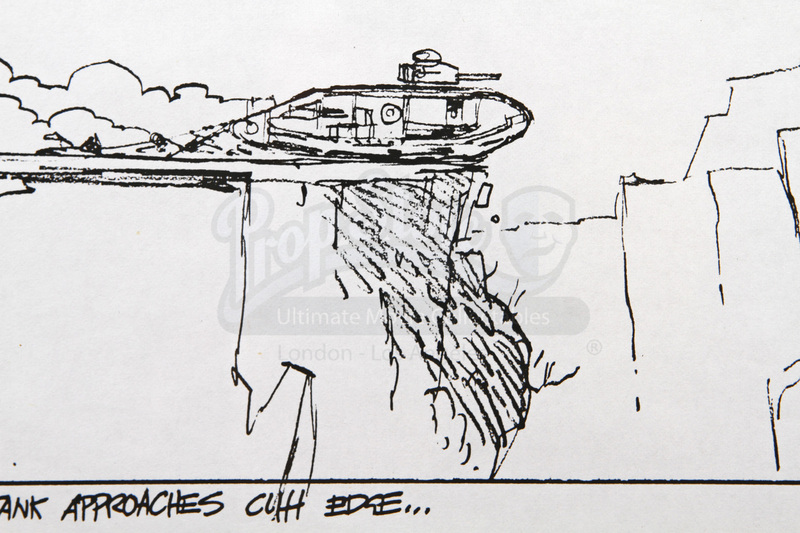 This particular storyboard shows a tank approaching a deadly cliff. 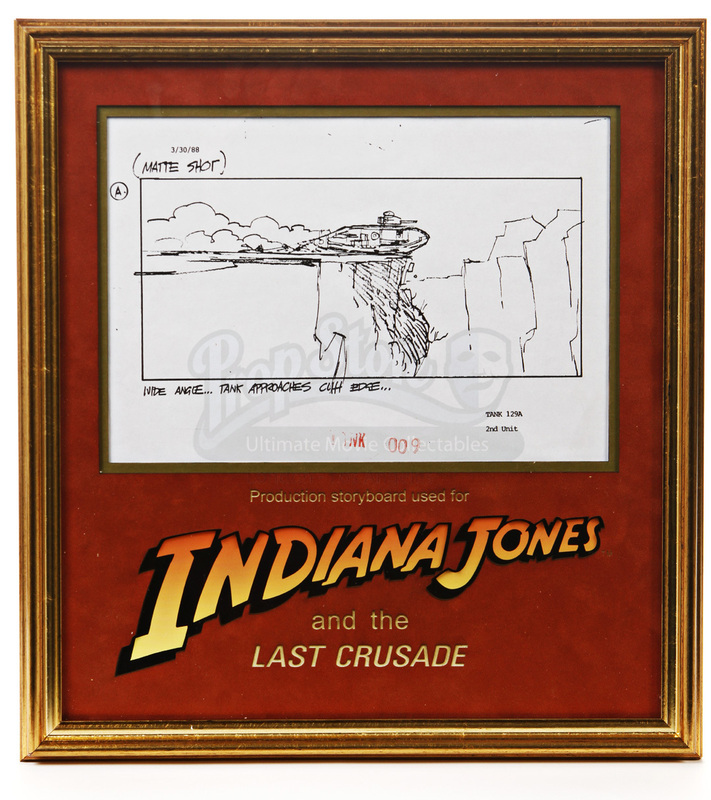 The production used copy has a handwritten description beneath, it is marked 'Tank 129A, 2nd Unit', and is dated 3/30/88 and printed on white A4 sized paper with a red 'Tank 009' stamp. 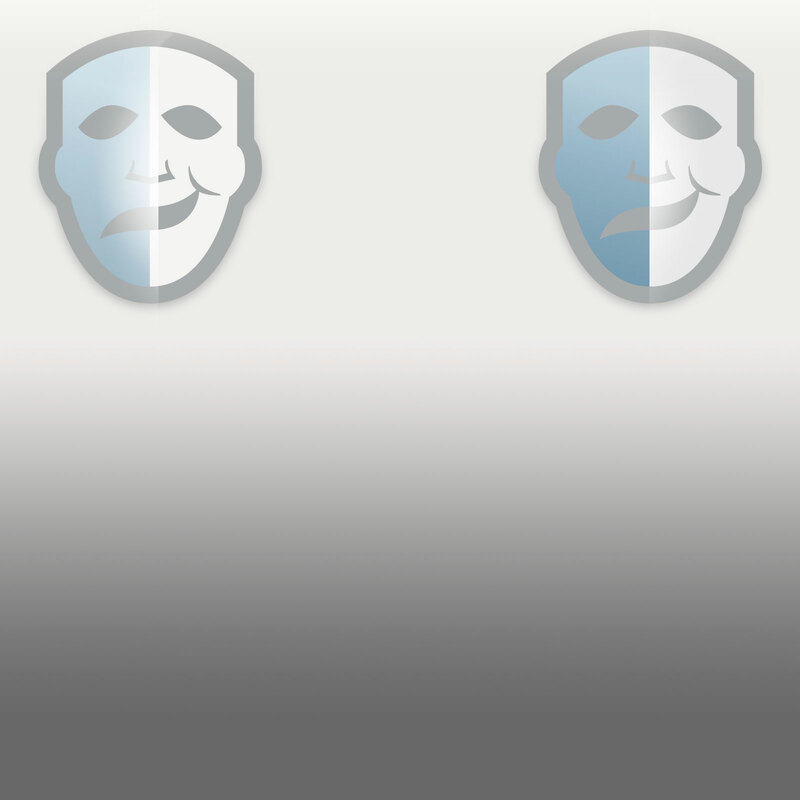 Additionally, there is a notation underneath the date which reads "Matte Shot". 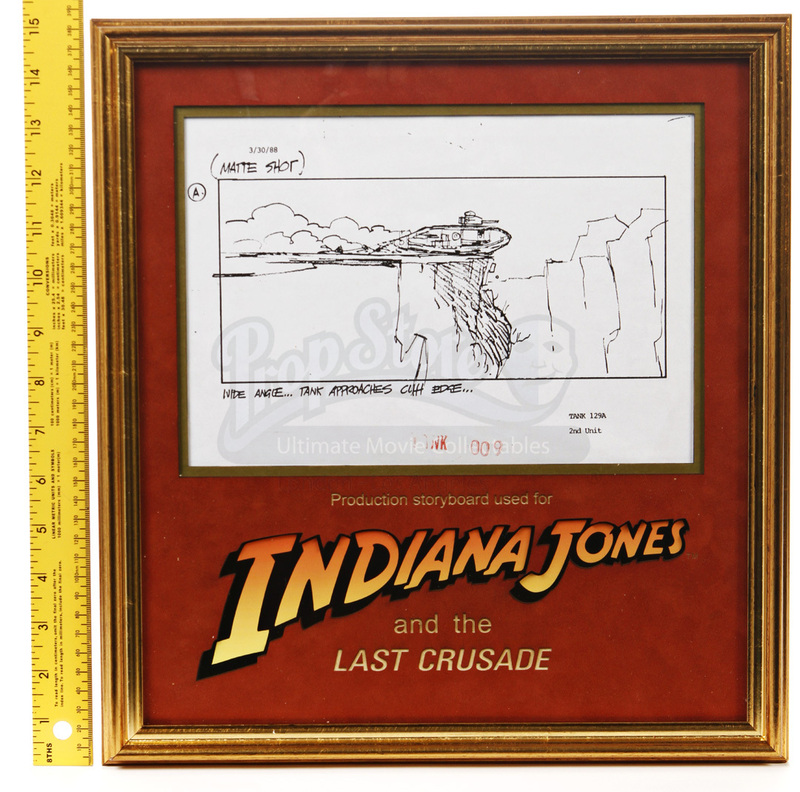 This piece comes custom framed and glazed in a laser cut mount board with the movie logo. This display is in good condition.